Toothpaste has the power to remineralize teeth and reverse damage done over time. But most commercial toothpastes miss this mark because of their heavy chemical content. This natural, homemade toothpaste will refresh your mouth without the toxins and help to improve your oral health! “This homemade toothpaste recipe is 100% natural, perfectly edible, and full of the minerals your teeth need to re-build enamel and maintain healthy teeth and gums. It’s a long-held belief among conventional dentistry that you can’t regrow tooth enamel or heal cavities. But studies done by holistic dental care providers prove otherwise. 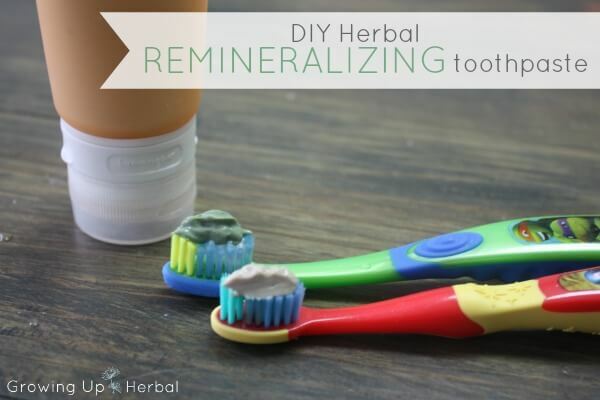 When combined with a diet rich in the fat-soluble vitamins A, D, and K-2 and devoid of mineral-stealing anti-nutrients, a homemade toothpaste recipe like this one can transform your dental health. 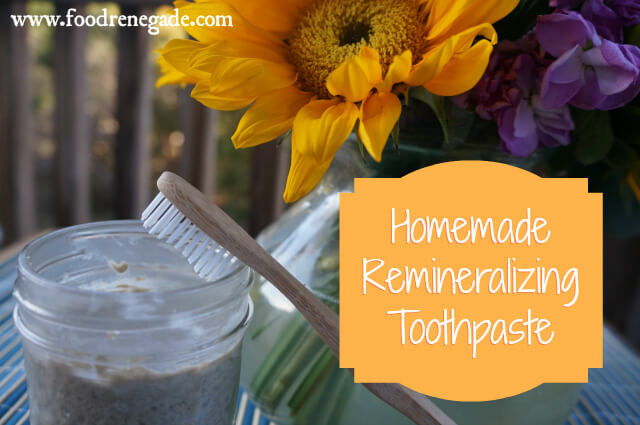 Why a homemade toothpaste recipe? Much of the research on remineralizing teeth was done back in the 20s, so I understand why people give me strange looks when I say I am using holistic dental care to heal my son’s cavity. Most store-bought toothpaste contains glycerin, which has actually been shown to weaken tooth enamel over the long-term. That’s because it layers the teeth with a film that prevents the minerals in your saliva from interacting with your tooth enamel. 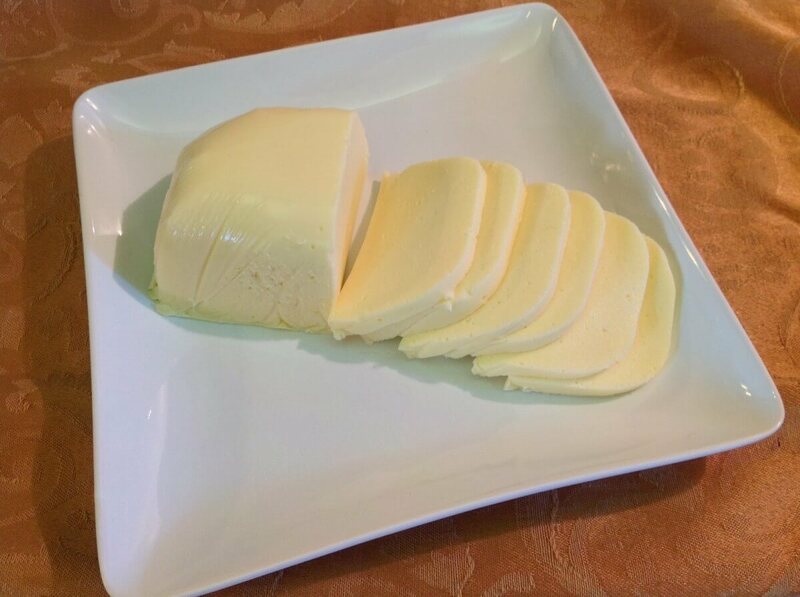 By making a homemade toothpaste recipe, you can leave out the fluoride and glycerin and instead pack your homemade toothpaste with the minerals your tooth enamel needs. You can also add goodies like xylitol (which has been shown to prevent cavities), and cinnamon and clove oils (which have been used in India to heal cavities for centuries).